These are the Top 10 songs on Billboard’s Hot Christian Songs chart, as of April 25, 2015. In its 82nd week on the chart, Oceans by Hillsong United stays at No.1 again, fending off Carrie Underwood’s Something in the Water and a renewed challenge from Third Day’s Soul on Fire, to extend its record run at the top to 47 non-consecutive weeks. In other chart news, we welcome Kari Jobe’s I Am Not Alone to the Top 10. 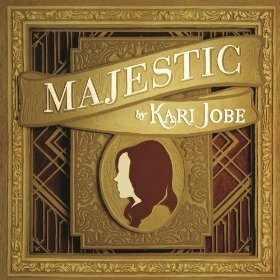 In doing so, Kari becomes the first solo female artist to score two Top 10 hits from an album (Forever debuted in the Top 10) since Francesca Battistelli did it with Write Your Story and He Knows My Name just last year. Before that, Mandisa’s Stronger and Waiting for Tomorrow made the Top 10 in 2011/2012. Mandisa barely missed repeating her feat when Back to You stopped at No.12 last year. She still has a chance, technically, if Press On, her third single from her Grammy Award-winning album, Overcomer, enters the Top 10. We’re noting these because solo female artists rarely score Top 10 hits on the Christian Songs chart, TBH. Also new to the Top 10 is Deanna Johnson, whose Down to the River to Pray debuts at No.5. The Christian singer also sang UNITED’s “Oceans” the week after this performance. The top 25 are here in this Spotify playlist! Come and subscribe to it! 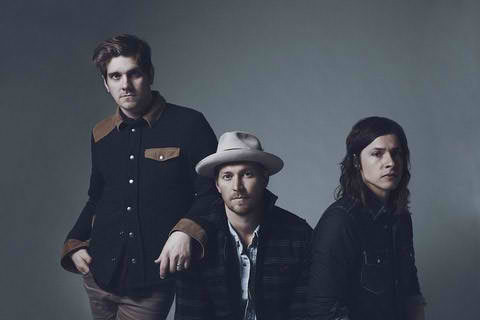 Contemporary Christian pop/rock band Needtobreathe has released Brother off its latest release, Rivers in the Wasteland. However, the 2015 incarnation features soul singer Gavin DeGraw, and this particular re-do takes the song to a whole new level. So much that the song stormed into the No.2 spot on Billboard’s Christian Songs chart just last week. Great work from Bear Reinhart and crew, absolutely gorgeous. 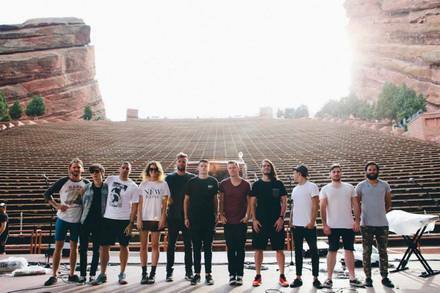 Hillsong United’s Oceans has just scored its 43rd week at number one. This ties Hillsong United with Chris Tomlin for fourth among Christian artists with the most cumulative weeks at number one. At this point, United is now setting its sights on Matthew West’s third-place position at 36 weeks. Three weeks to go? Seems like a piece of cake for the Australian praise and worship outfit. Meanwhile, MercyMe, the act that holds the record for most cumulative weeks at number one with 81, spends a second week at number two with Greater. Would be rather appropriate if MercyMe knocked United out of the top spot with Greater, because it takes a champion like MercyMe and an appropriately titled song like Greater to push United out of number one, but I’m not optimistic. I mean, c’mon, Casting Crowns, Tomlin and Lecrae couldn’t do it. And out of nowhere, Meredith Andrews’ You’re Not Alone from her 2008 album The Invitation re-enters the chart at a blistering #5! What on earth happened last week to cause that bump? 37 weeks at number one. That’s how long Hillsong United’s Oceans has been at number one on Billboard’s Christian Songs chart. It already has spent more than four months more than the previous record-holder, MercyMe’s Word of God Speak, which spent a mere 23 weeks at number one. At 37 weeks, United is now tied with Third Day for fifth among Christian artists with the most cumulative weeks at No.1. 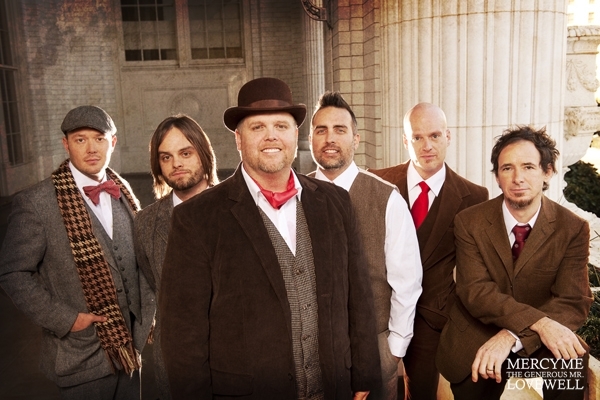 MercyMe is number one with 81 weeks on top. Chris Tomlin is fourth with 43. The thought that United could literally surpass Chris Tomlin sends shivers down my spine. At this point, it appears Oceans is unstoppable. Lecrae’s two new entries from last week, Nuthin’ and Fear, tumble out of the Top 10, resulting in a bit of a shakeup, with most songs now registering bullets. Still, nothing appears close to knocking Oceans out of the top spot. MercyMe’s Greater moves up 11-9 this week, the lone new entry to the Top 10 (if you don’t count Tomlin’s Waterfall, which peaked at number 8 earlier this year). This is how we know that Hillsong United’s Oceans is a bonafide hit — not even Lecrae can topple it from the top of the chart. The Christian rapper, whose last release, Gravity, peaked at number three on the Billboard 200, blasted onto Billboard’s Christian Songs chart with Nuthin (no.2) and Fear (no.4), but the two songs weren’t strong enough to knock United’s Oceans off the summit, where the Zion release spends its 36th week on top. 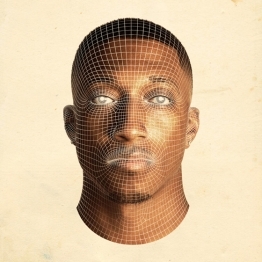 There’s quite a shakeup on the top 10 as a result of the entry of the two Lecrae tracks off the rapper’s upcoming Anomaly album release, but Oceans is steady atop the chart. Seriously. Hillsong United’s Oceans spends a 35th week at number one on Billboard’s Christian Songs chart. The sun will rise in the east and set in the west, and through it all, Oceans will be number one. Hahaha. 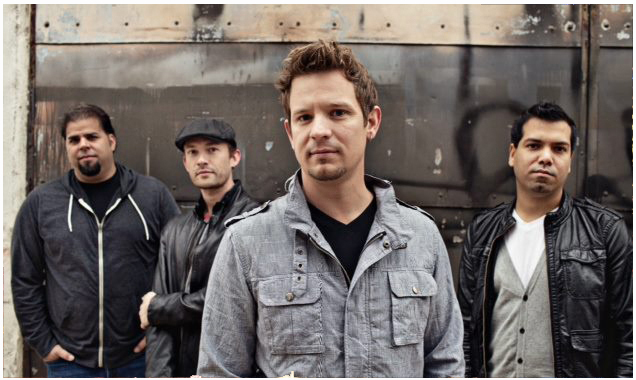 In its fifteenth week on the chart, Unspoken’s Start a Fire enters the Top 10, rising a notch from 11 to 10, becoming the only new entry on the chart this week. Needtobreathe’s “Multiplied” becomes the band’s latest Top 10 hit,. With Oceans scoring yet another week at number one, Hillsong United takes its record-breaking run at the top of the Billboard Christian Songs chart to ridiculous heights. At 33 weeks, that’s TEN WEEKS MORE than the previous record-holder, MercyMe’s Word of God Speak! Isn’t that wild? The Billboard Christian Songs chart used to be an exclusive airplay-only chart. Now, it takes streaming and sales into full consideration, which may explain the incredible run at #1 for the veteran Australian praise and worship outfit. 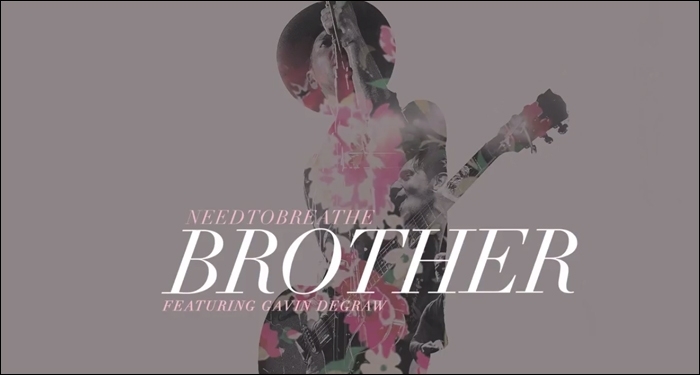 New to the Top 10 is Needtobreathe’s Multiplied. I recently saw the band perform The Heart on Ellen, and I was stunned and thrilled to see a Christian band on that show. Of course, the message of The Heart can sound secular, but it’s still a pretty good song. Multiplied, however, seems to be the breakthrough track from this release, and it’s turning out for the best. 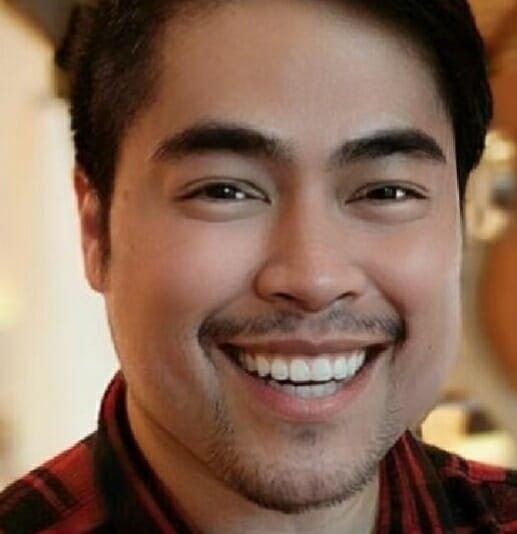 Top 10 in its 12th week? Not too shabby!